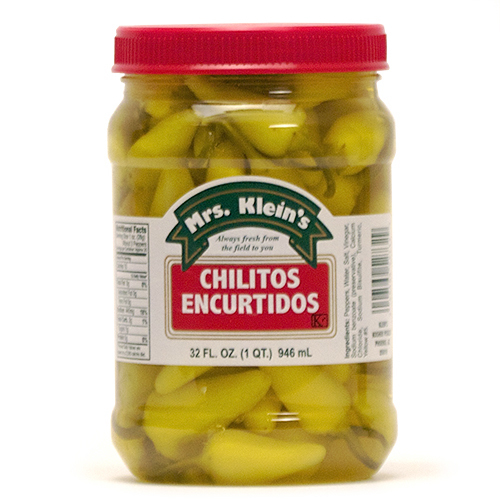 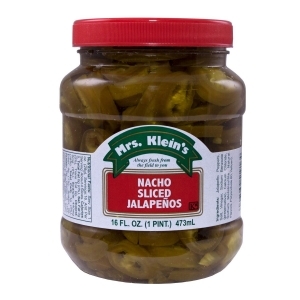 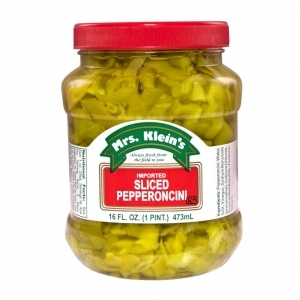 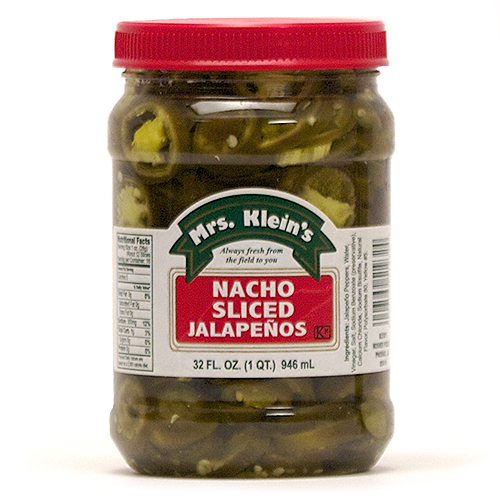 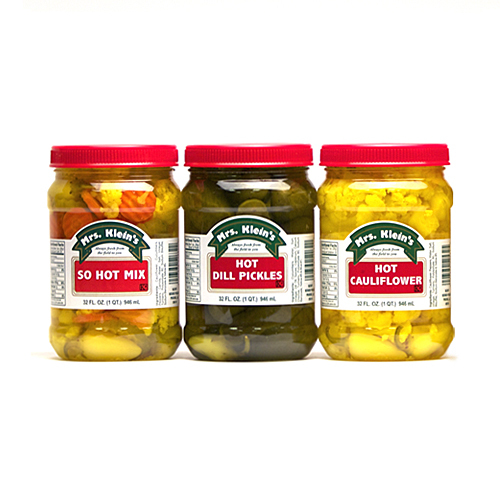 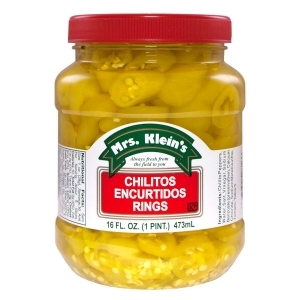 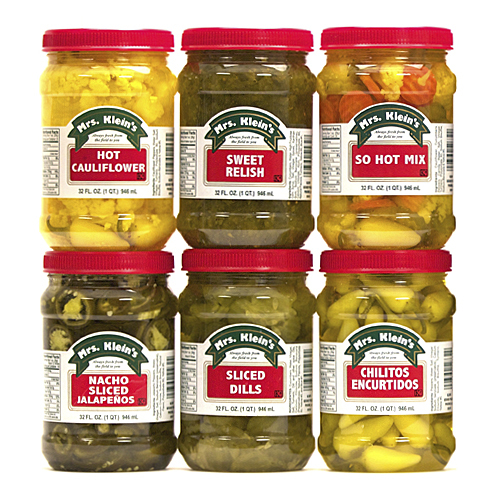 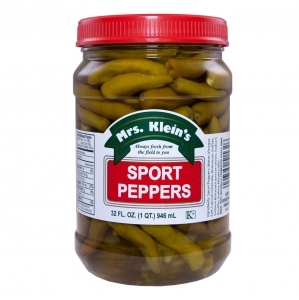 Located near the growing fields in the heart of the Southwest, Mrs. Klein’s has the ingredients and recipes for the finest, fieriest hot peppers. 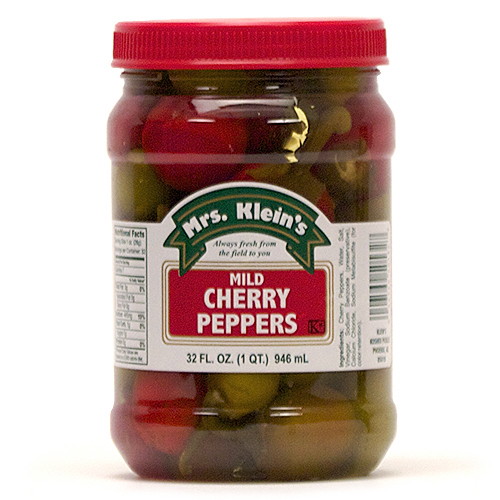 Add color, excitement and spice to menus with a fresh crunch and true pepper flavor. 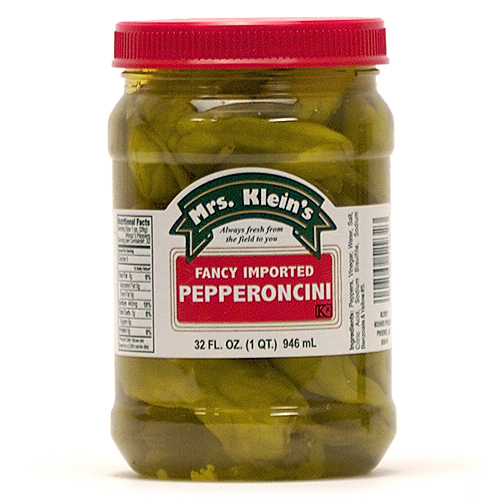 Now more than ever Klein's can give you the product that's right for your customers.